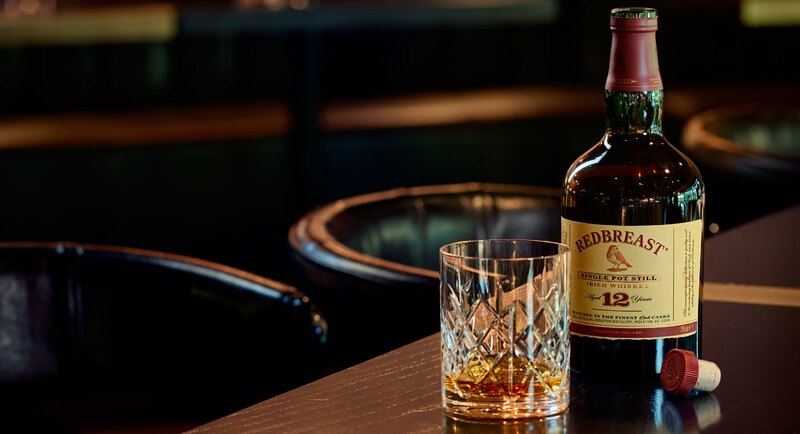 To enjoy in its purest form, Redbreast should be served neat and at room temperature. 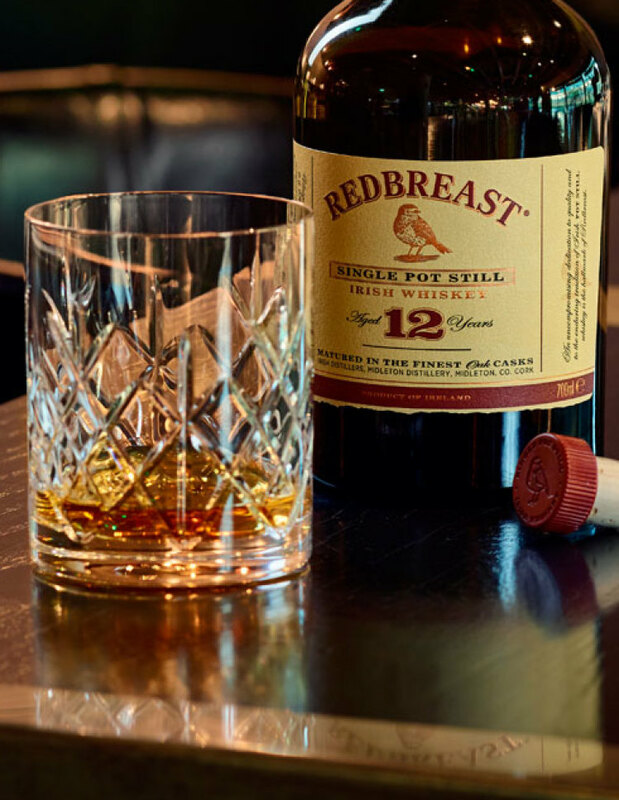 Simply pour your favourite Redbreast Single Pot Still Irish Whiskey into your chosen glass. We recommend a Copita or Glencairn style glass with a tapered head to allow you to enjoy the full olfactory experience inherent to Redbreast whiskey. The nosing of any whiskey is a key element of the overall tasting experience. Ensure to savour the aroma of Redbreast. Adding a few drops of water unlocks some of the hidden Redbreast flavours. Temperature also plays a part, take the time to warm it in your hands and experience how the whiskey opens up and releases new notes.